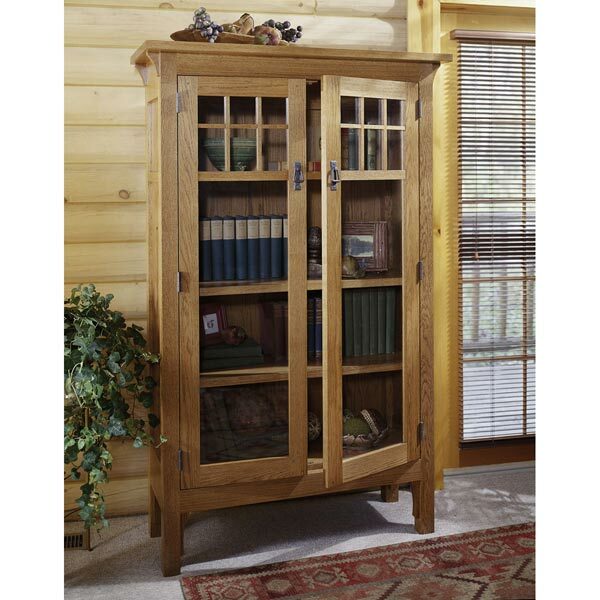 We've seen a great many bookcases in our travels around the country, but none more good-looking and versatile than this one. 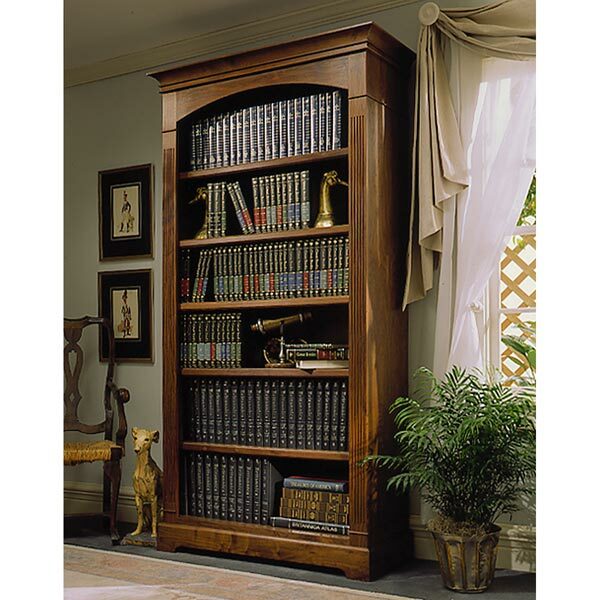 And should you ever have to relocate, you'll find the modular pieces making up the bookcase a breeze to take apart and reassemble. 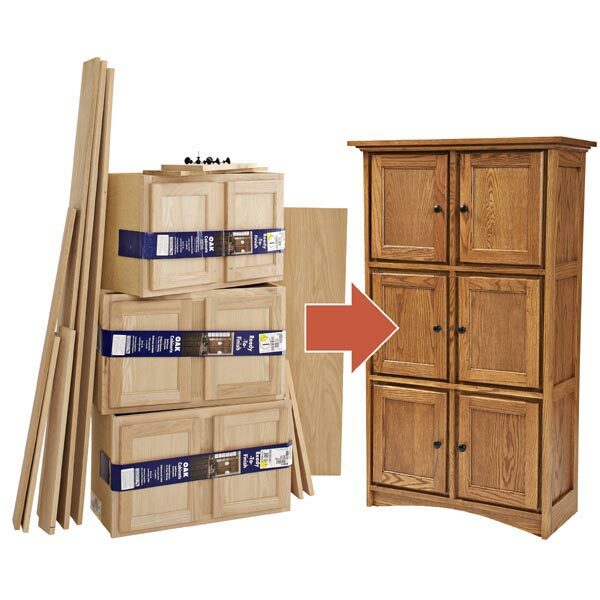 We even include instructions to build a four-high bookcase. 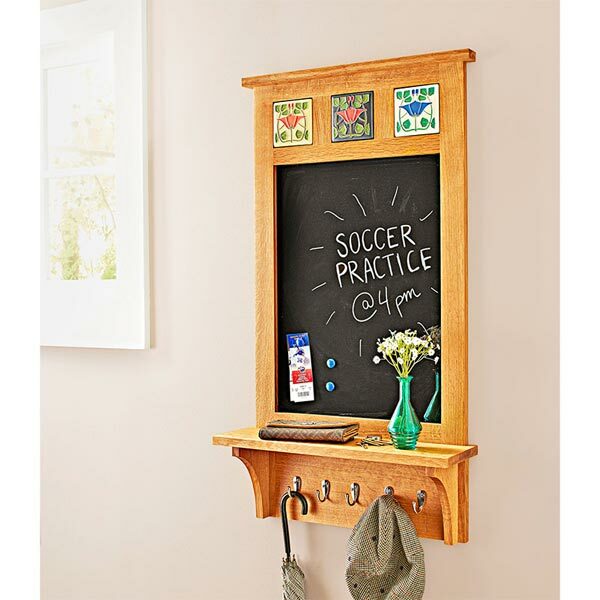 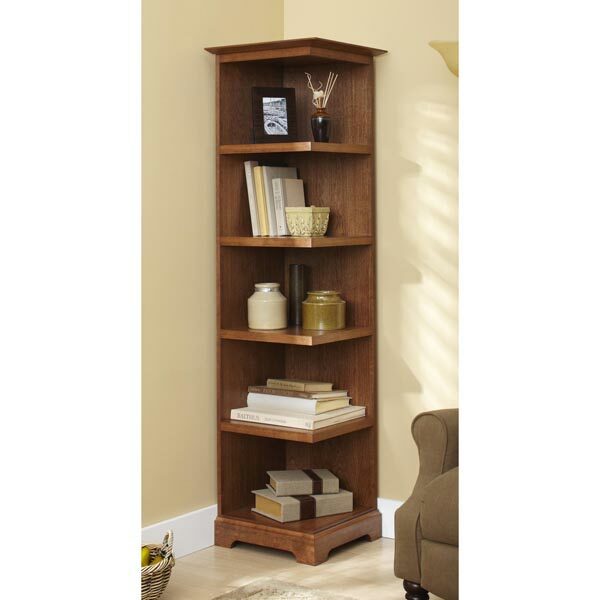 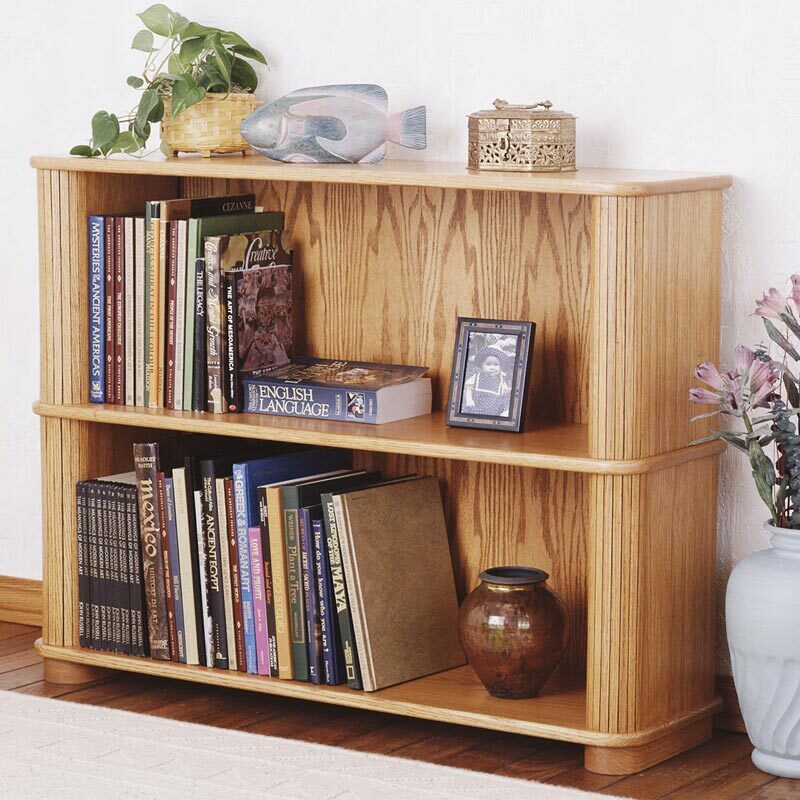 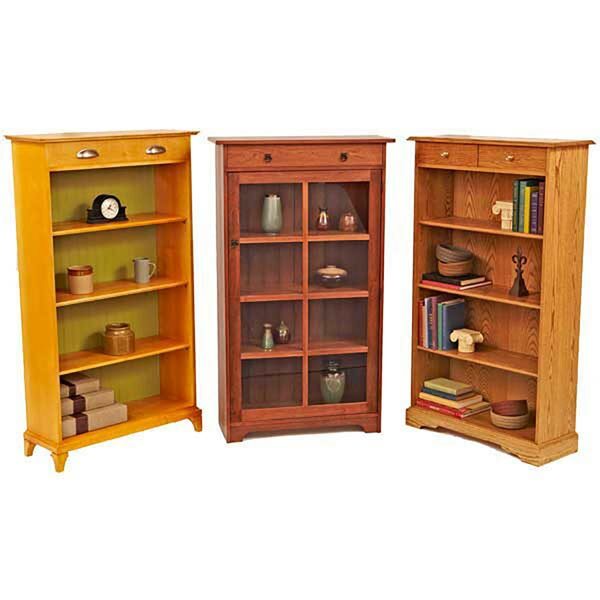 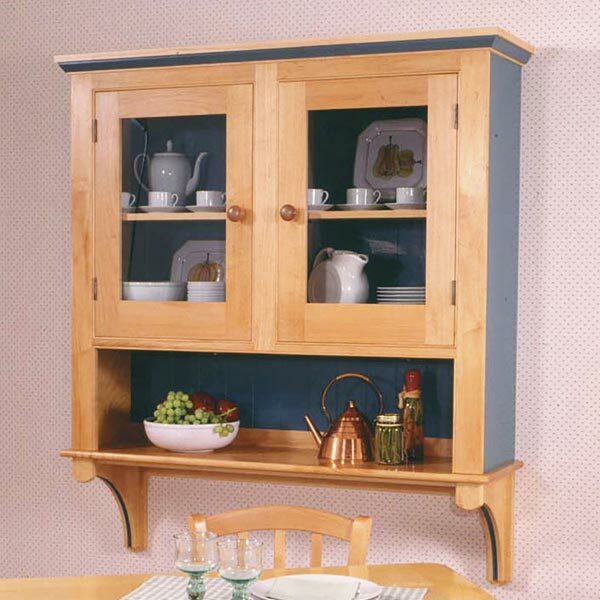 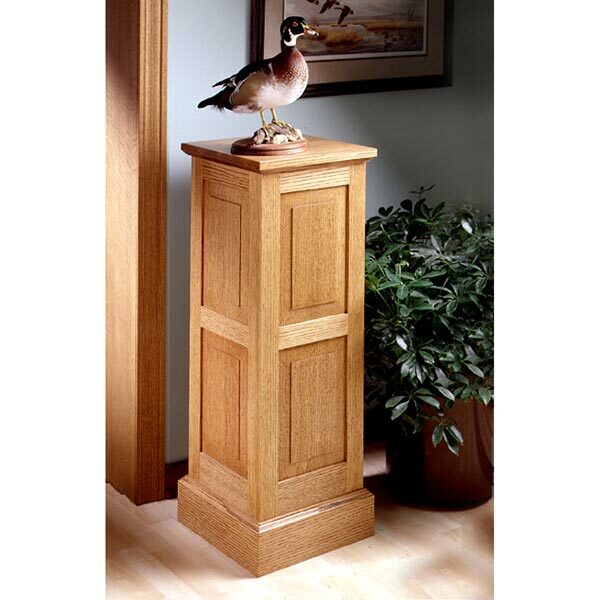 The two-high bookcase measures approximately 28" tall, 42" wide and 12-1/2" deep.